It’s my pleasure to be assigned as a sake advisor and a sake sommelier of a newly opened sake bar SAYURI at Sukiya-dori in Ginza. Bar SAYURI is very cozy sake bar with 13 seats on the 4th floor of typical small building of Ginza. It’s opened by a young and beautiful Ms. Sayuri Fukazawa. We’ll serve 16-20 sakes of many types from various area of Japan and delicious small dishes they goes well with sake. Our warm sake will be steamed in a Japanese steaming basket. I’ll be work here several days a week for some months. 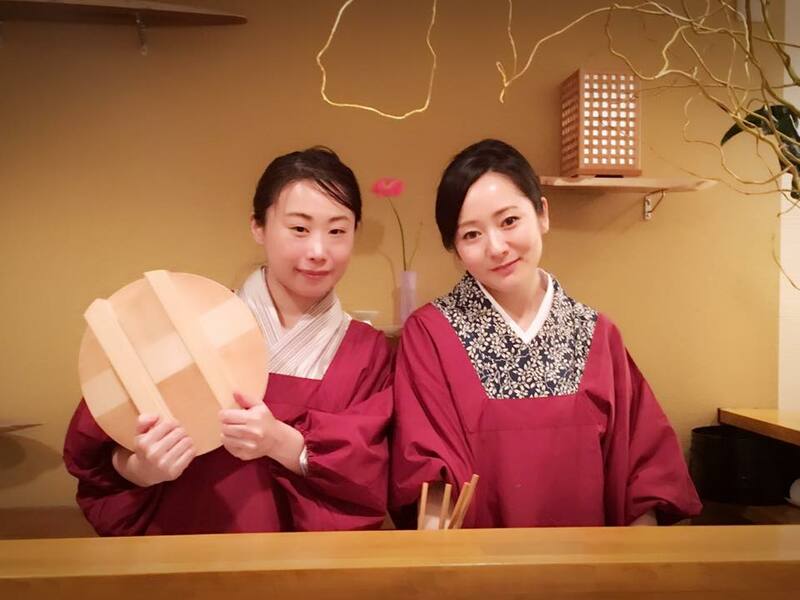 I hope Bar SAYURI will be provide a relax time with beautiful sakes for our guests.